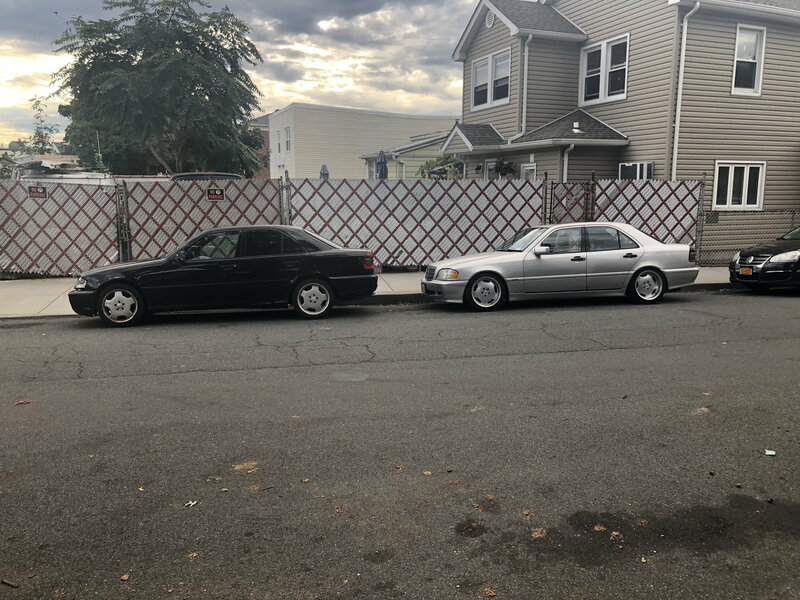 Hello w202 owners my name is Sandro and I live in Queens, New York. 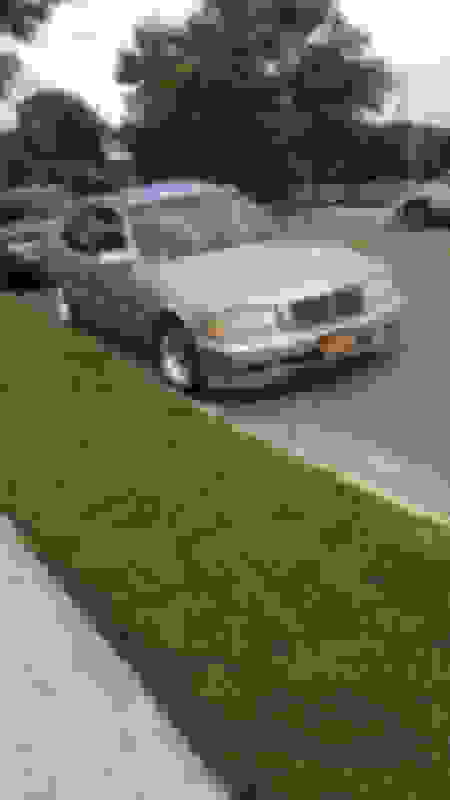 I’ve been on many forums like club202 (og w202 forum!!) and benzworld just viewing threads for the most part. I’ve never introduced myself on any of the forums until now. I chose this forum cause I think it’s so much better then benzworld and plus club202 is dead now . I see that this forum is still pretty active which is great and plus there’s so many great threads I’ve read through. 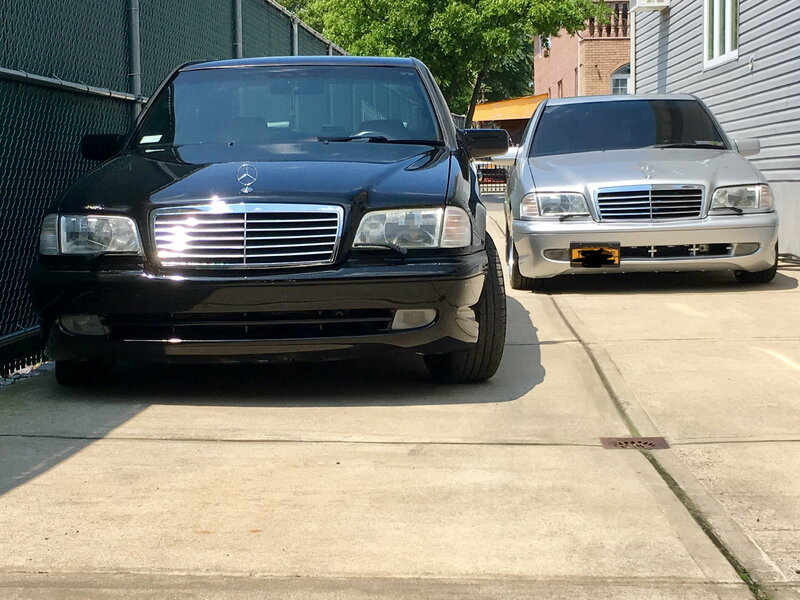 Now I’d like to tell you about my w202 cars at the moment. 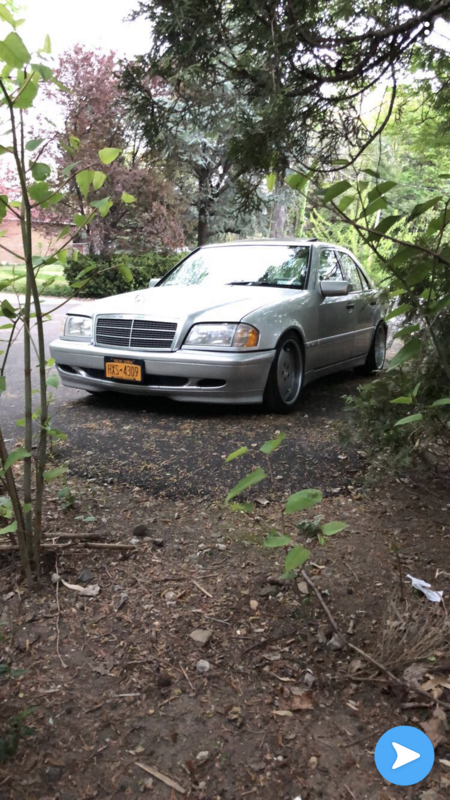 I daily a 2000 c230k sport which was my first car I got Towards the end of highschool last year. 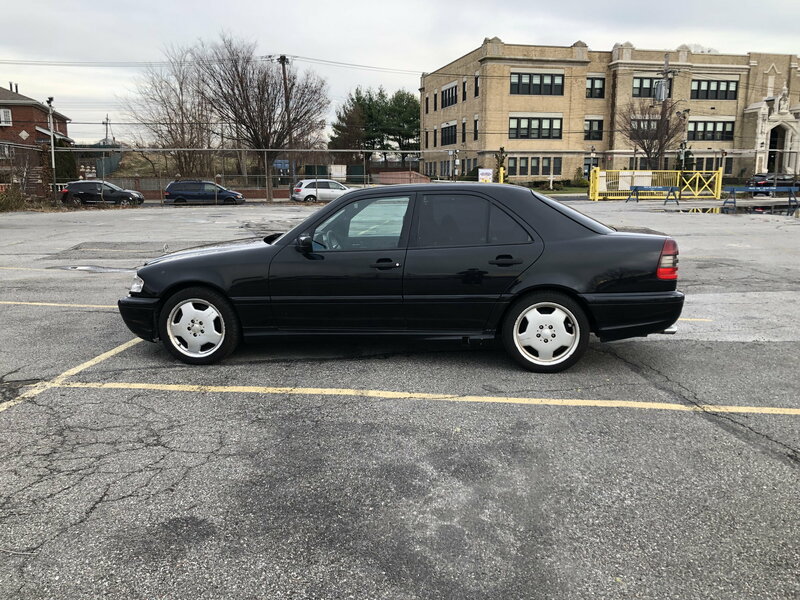 I later saved up my money and worked to buy a 1999 c43 Amg and a 1997 C280 Sport. The amg is my project at the moment I’ve been gathering a few things for it over the months that I’ve had the car. 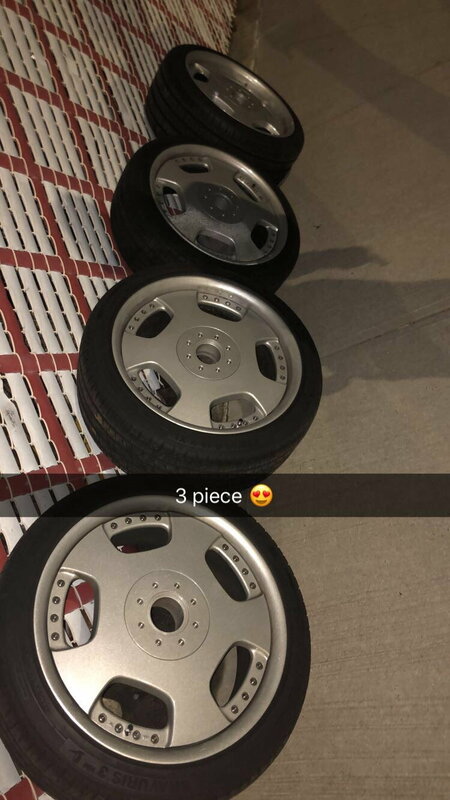 I purchased 4 piston Brembos from a c32, 3 peice Wald rims, and a few things that it was missing.... I still Have a lot more to go. 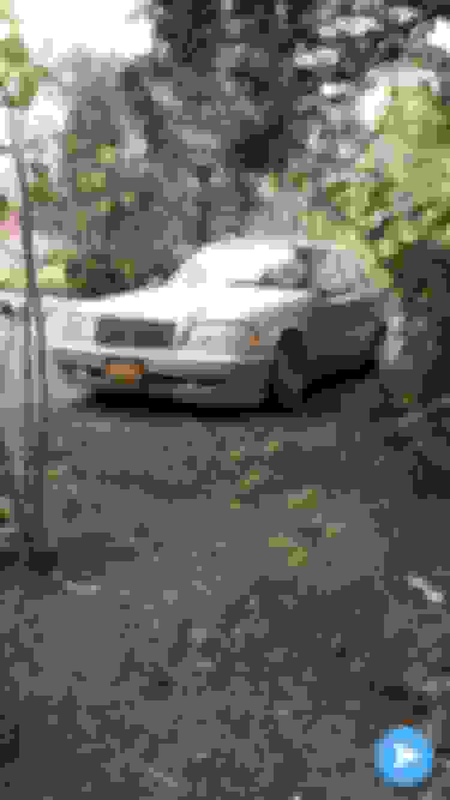 I hope to get the 43 ready by the summer and plan to sell my c230k, and C280 soon. 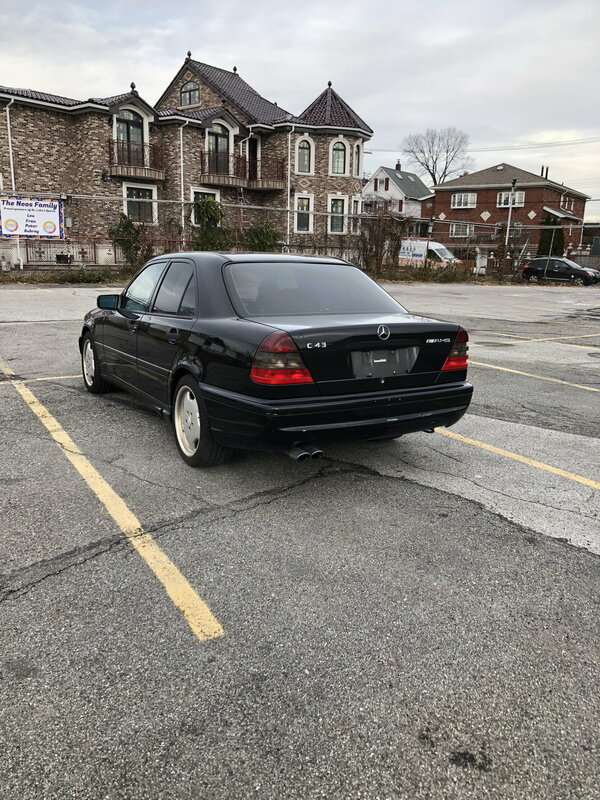 Here’s a few pics of my w202s. 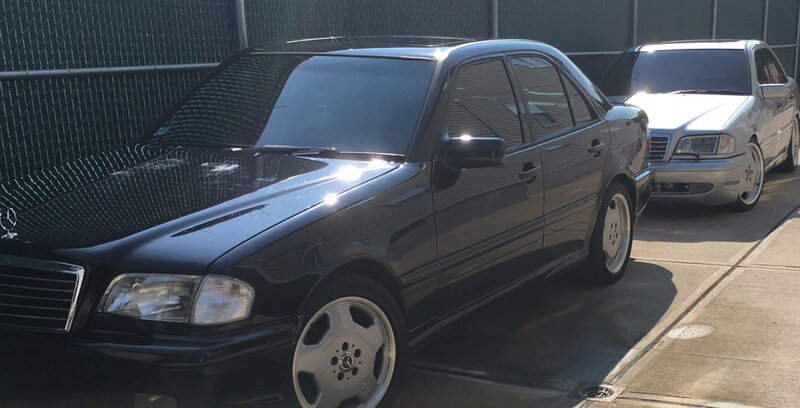 Looks like you are a bit of a w202 "freak". Welcome aboard! Looks like you're the Benz king in the hood? 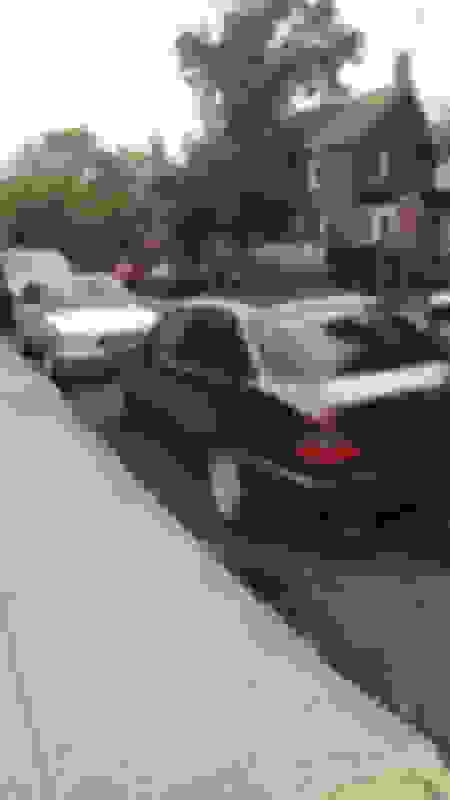 The silver one looks somehow nicer than your project AMG, must be the 744 silver metalic? 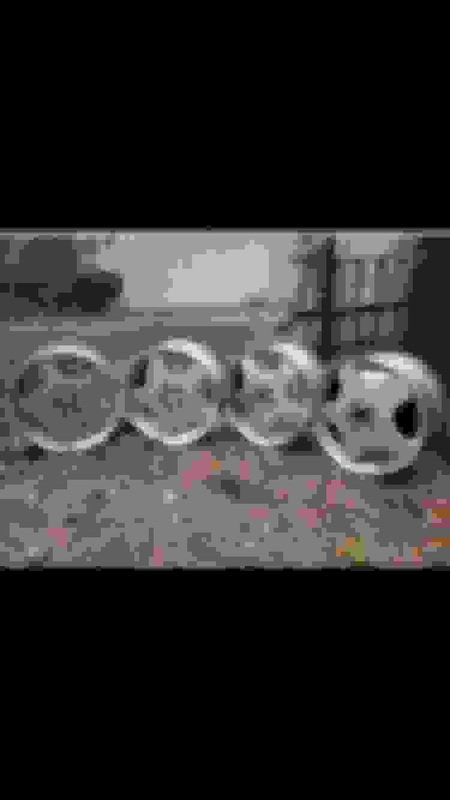 What rims do you have on the silver car? The fronts and rears are deep, are they Lorinser? JOM coilovers, are they a chinese brand? I don't know if I would use such unknown brand on an AMG? Don't know their component quality? 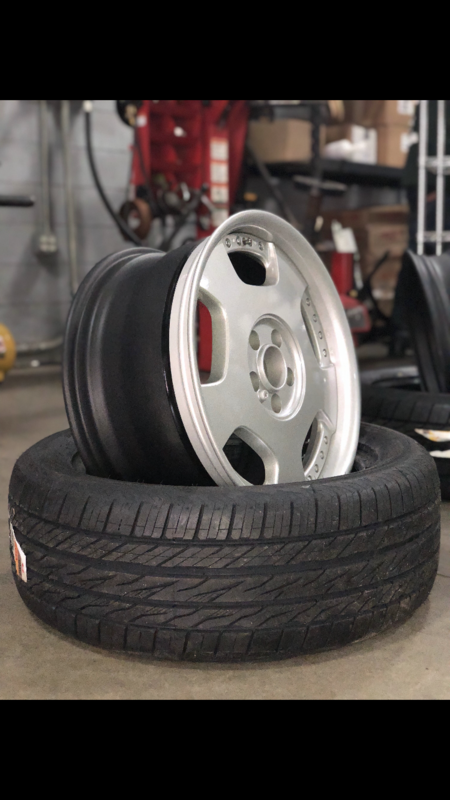 Go with Koni adjustables and Vogtland springs. Don't daily the C43, especially in NY. Car is too rare to replace/repair if you get dinged, etc.I'd honestly keep one of the other w202s to daily (or at least use as a parts car). haha I can totally agree with you on that. 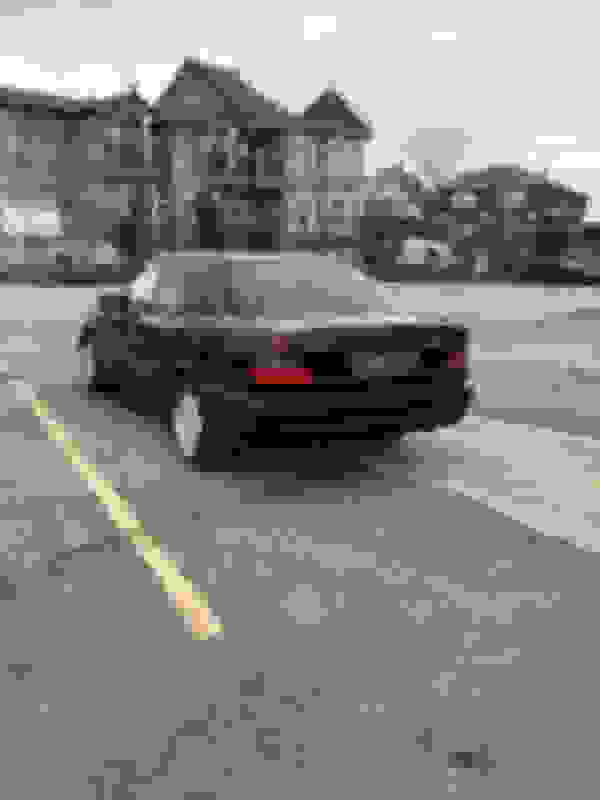 I plan on having the car registered through the summer to enjoy it and then when it’s winter, put the car away and register a winter beater. 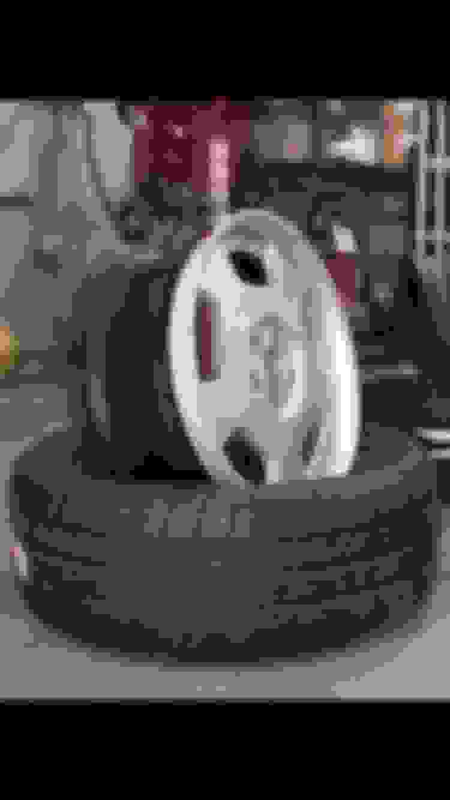 i currently just have the stock 17s which are pretty dogged except the spare . 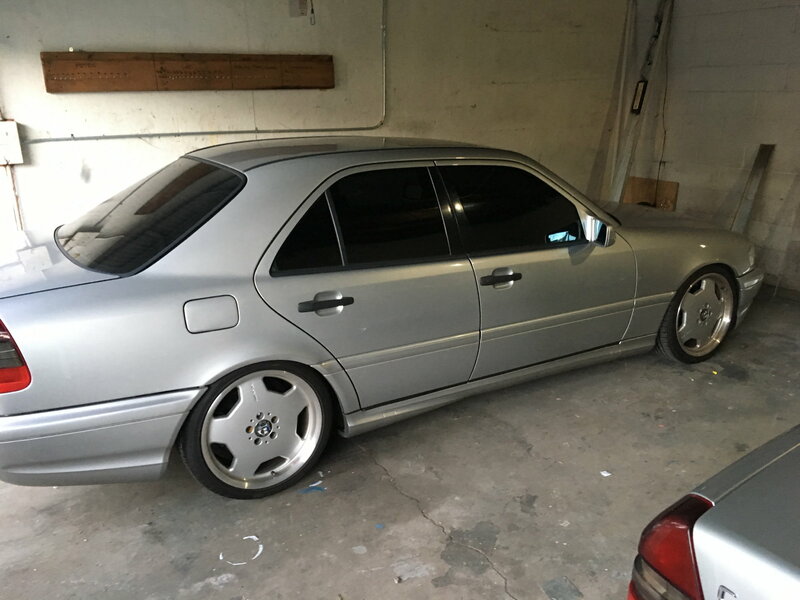 I did purchase these 18 inch staggered monoblocks off a w220 s class. Not sure what the exact name of them are but these are them. 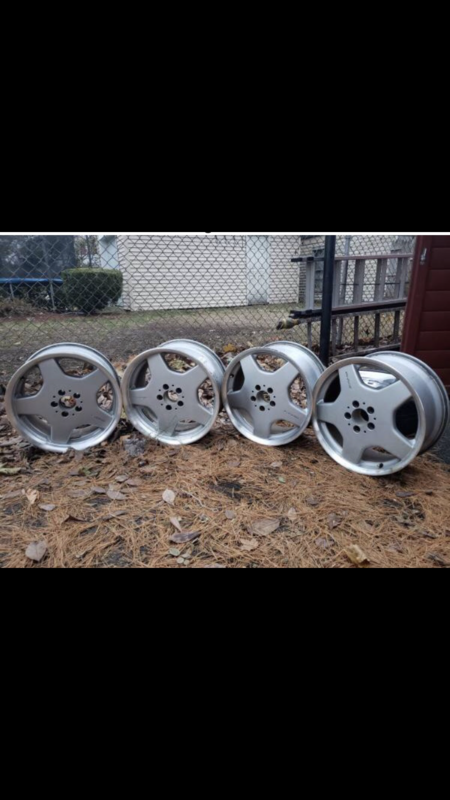 Might save them for a future Benz cause of the Wald wheels I got the other day The 3 piece wheels with a bigger chrome lip will be a neck breaker on the c43!! 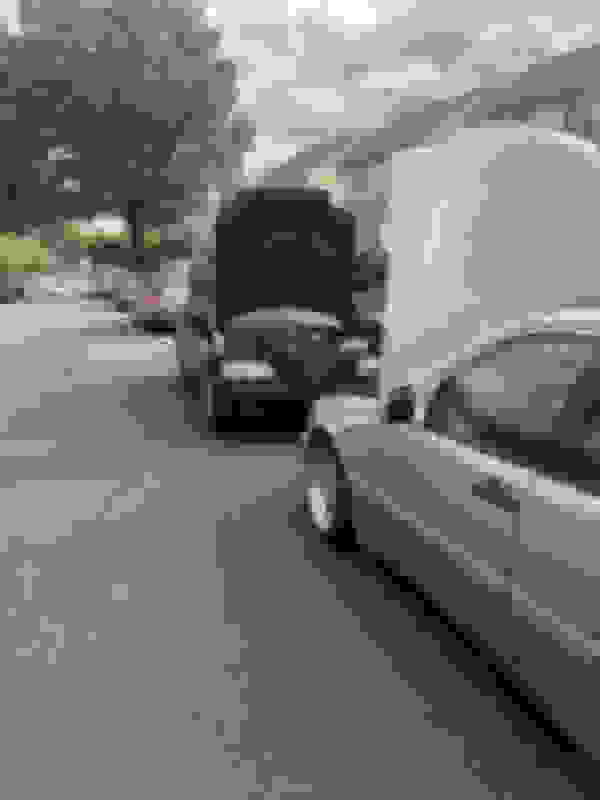 Last edited by Low C230; 02-15-2019 at 10:44 AM. Nice brotha ! Which one do you like more? Do you daily any of them ? Welcome to this forum and I want to congrats for your car, I personally have Audi a4 which is a quite good car. 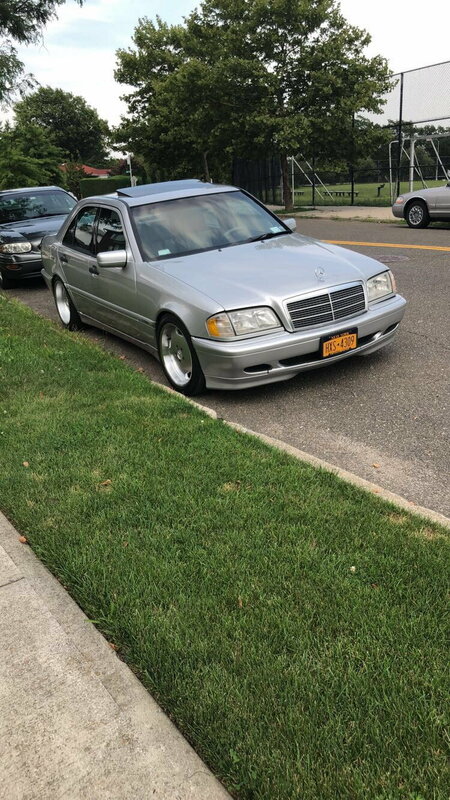 Sorry boys haven't checked the forum in a while, sometimes i wish i had a c36 because i feel like its a little more special then a c43. Amg did a lot of work to the m104 engine to bore it out to a 3.6, as on the other hand they tweaked the m113 very little..... but i still love my c43 at the end of the day imperial red!!! thats my favorite color for our w202 cars !!!!! !